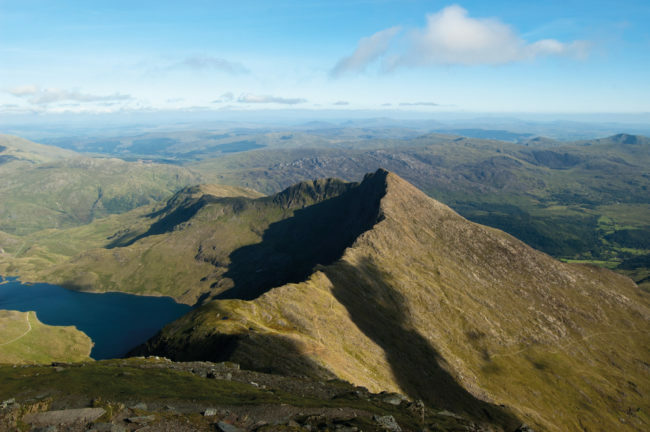 A Snapshot of Wales – The Great Canadian Travel Co. 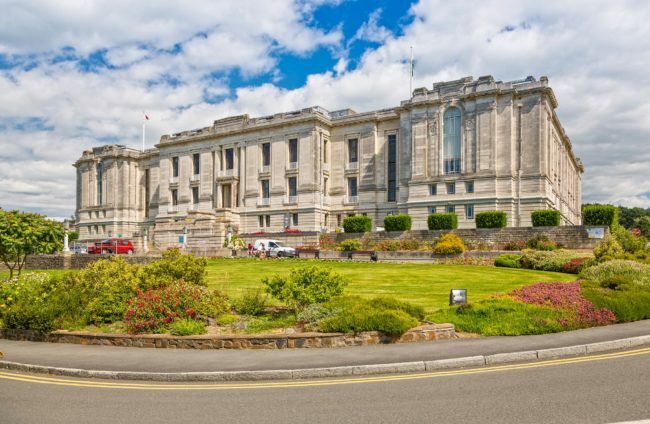 This exclusive small group tour departs Cardiff every Monday and gives you a taste of the stunning scenery, vibrant people and rich cultural heritage of this beautiful country! 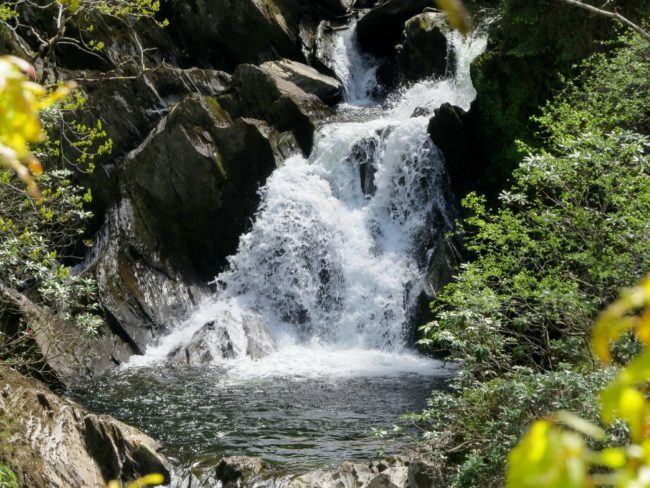 It includes a range of historical and cultural visits, as well as time to relax and enjoy the country for yourself. 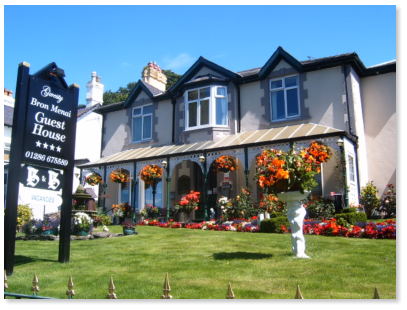 Prices are shown in US$, per person, based on two people sharing a twin room or one person in a single room. 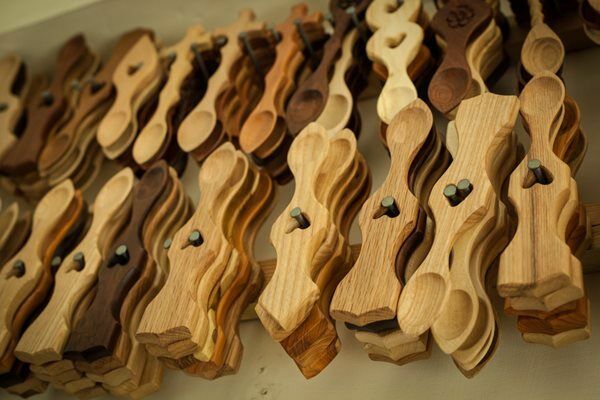 CA$ prices are available on request. 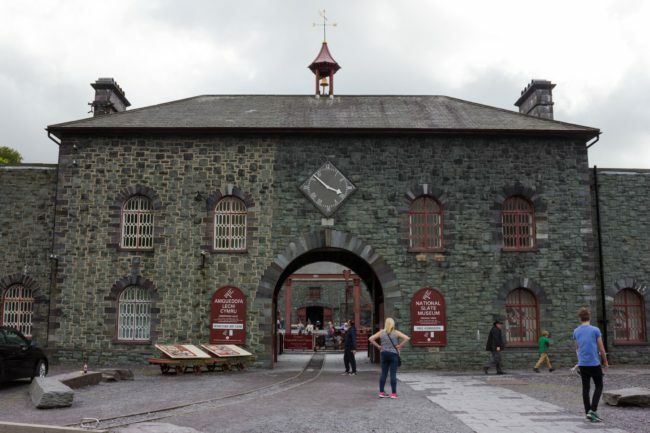 Today you will begin your tour into Wales! 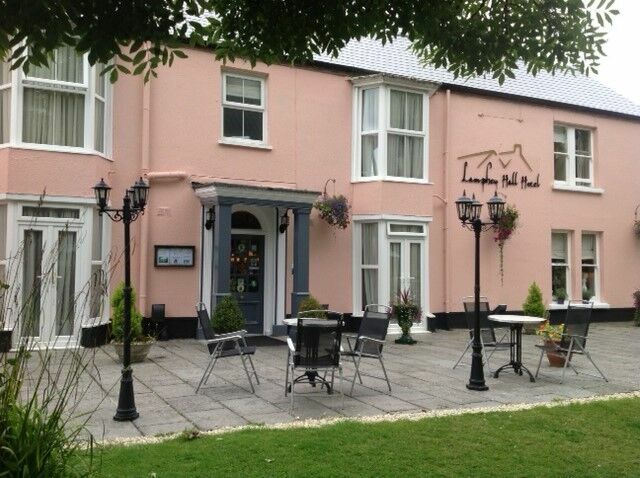 Travel into the stunning Pembrokeshire peninsula. 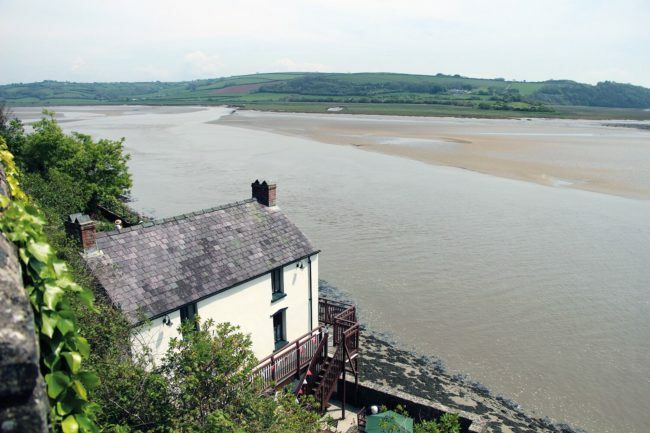 On the way, stop at the small town of Laugharne where Dylan Thomas lived with his family for the last four years of his life, and later visit the Lovespoon centre to learn about this custom before enjoying free time in the picturesque seaside town of Tenby. 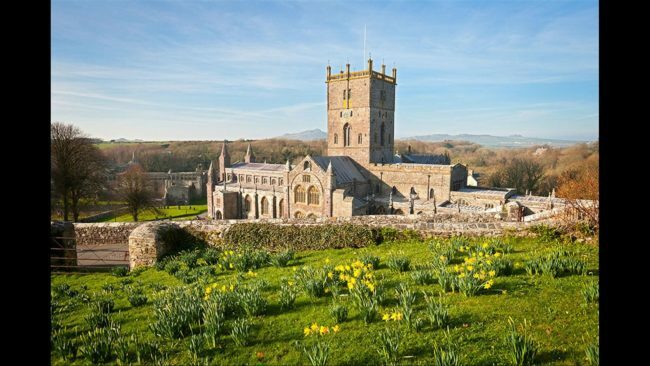 This morning first visit the unique city of St Davids, the smallest city in Britain, and spend some time in the magnificent Cathedral and the ruins of the medieval Bishops Castle next to it. 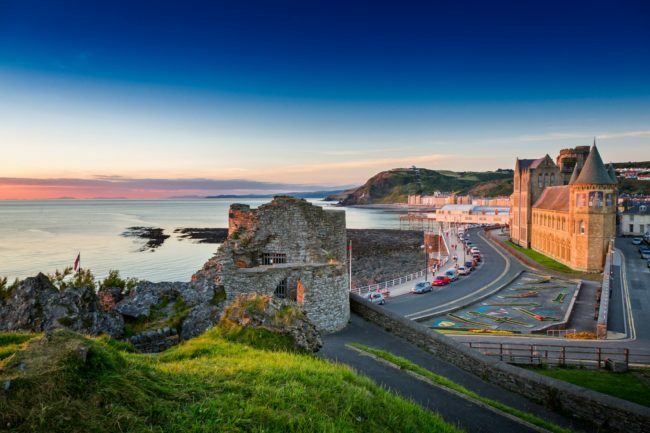 Stop at the coastal harbour town of Aberaeron and visit Wales’ National Library in the bustling university town of Aberystwyth. 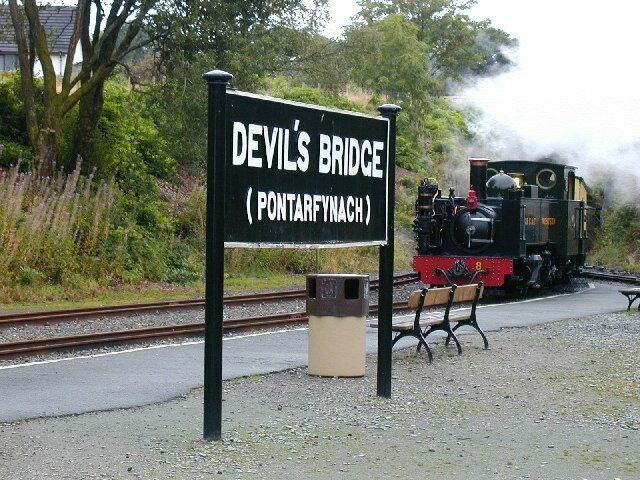 Today embark on the Vale of Rheidol Steam Railway and enjoy the village of Devil’s Bridge in the heart of the Cambrian Mountains and take a walk around the mythical waterfalls here which are said to be the last place the Devil visited in Wales. 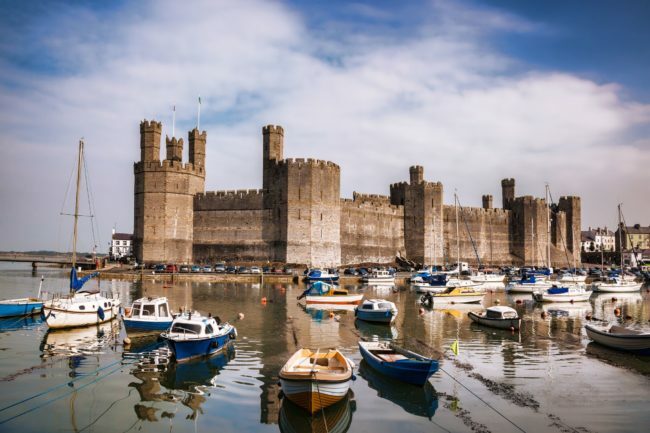 This afternoon travel into North Wales and stop at the superbly located castles and sites on the way. 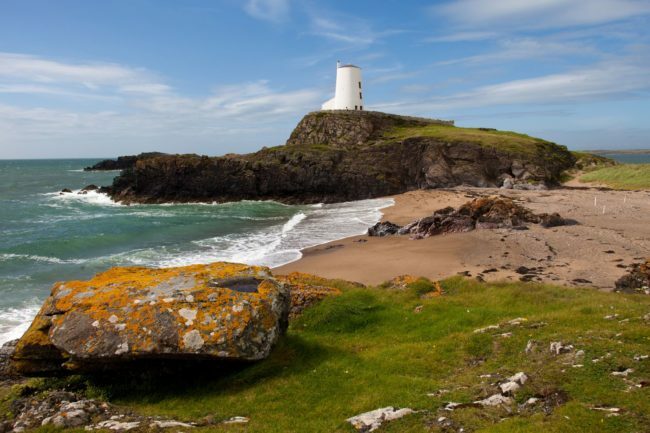 Today you will travel first to the island of Angelsey. 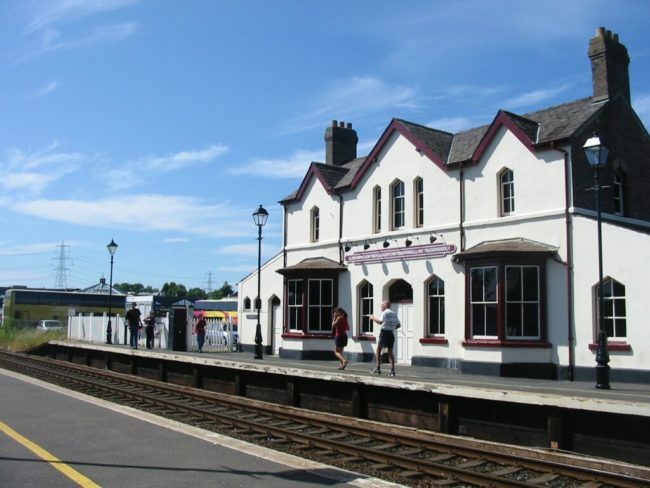 Stop at the longest place name in Europe, Llanfairpwllgwyngyllgogerychwyrndrobwllllantysiliogogogoch, known locally as Llanfair P.G., before the busy market town of Caernarfon where you will stop at the imposing medieval Castle, built by Edward the 1st. 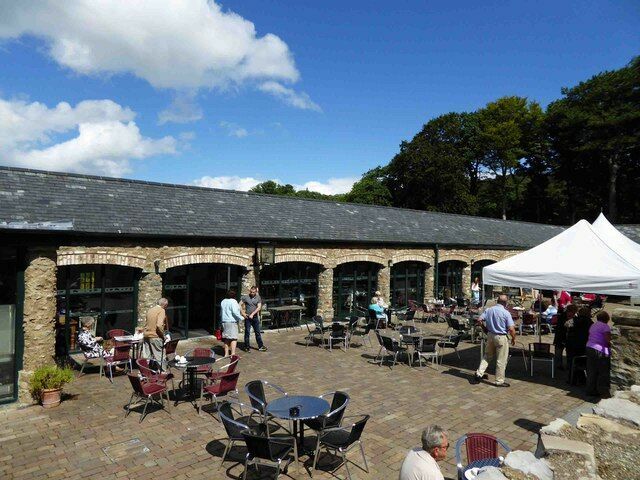 This afternoon visit the National Slate Museum in the heart of Snowdonia and the Bodnant Welsh Food Centre. 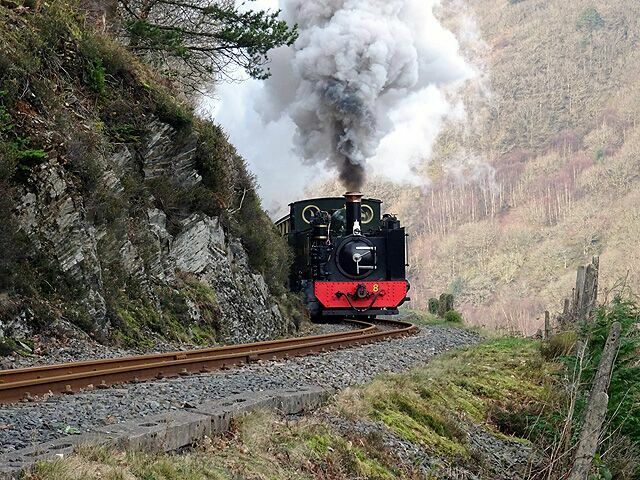 Today you will depart for your onward journey. 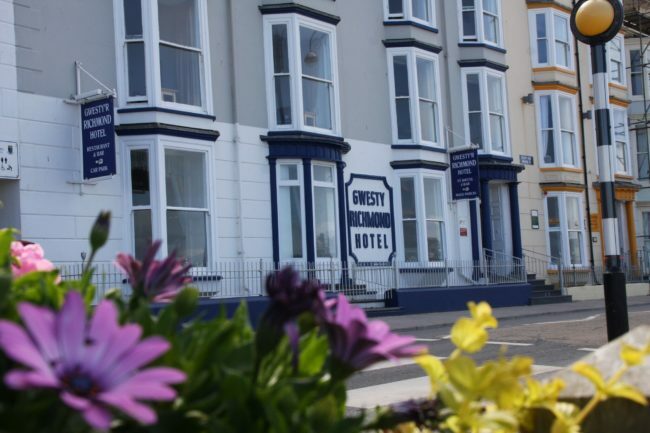 You have a taxi booked for your Bangor Railway Station transfer this morning and optional train tickets can be booked to Cardiff, London or any other departure point on request. 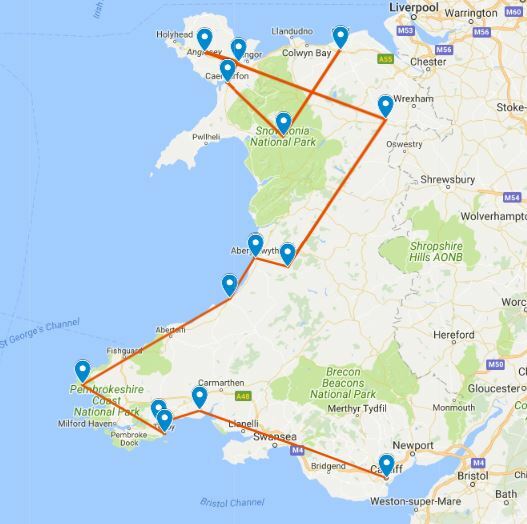 Extending this tour of Wales by adding a variety of options: a city stay in Cardiff with accommodation and escorted day tours; a car rental, allowing you to explore on your own; a 3 or 7 day Cadw Explorer Pass (entrance to historic attractions); a 7 or 14 day National Trust Touring Pass (entrance to historic attractions). 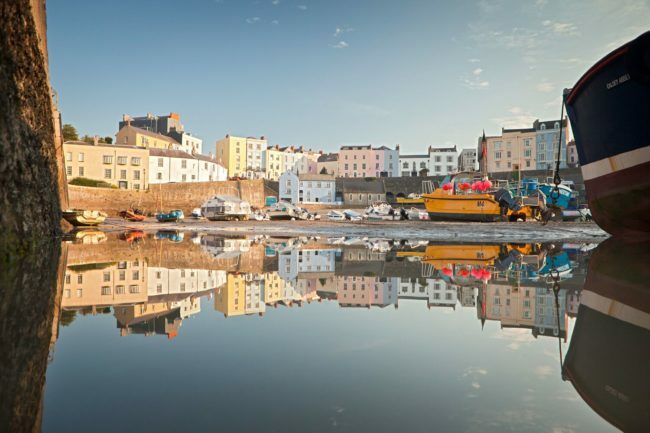 Let us know what your interests are and we can custom design a program for you – from castle stays or “foodie” tours to steam trains or golf, Wales really does offer it all!